So I'd better get going! Today's blog post features an absolutely stunning collection of shadows by Sleek Makeup. I picked up the Arabian Nights palette, and it has some beautiful shades if you are wanting to create a shimmery, sultry, colorful smoky eye. You can also go a bit dramatic and neutral with it as well, which is what I wanted to do for this look today. I used a gold shadow on the lid, and blended it in to a blue, then used a gorgeous black on the outer edge. I gently blended the colors, and used a soft bronze shadow as my transition color in the crease. Let's see what I came up with! I hope you like it! 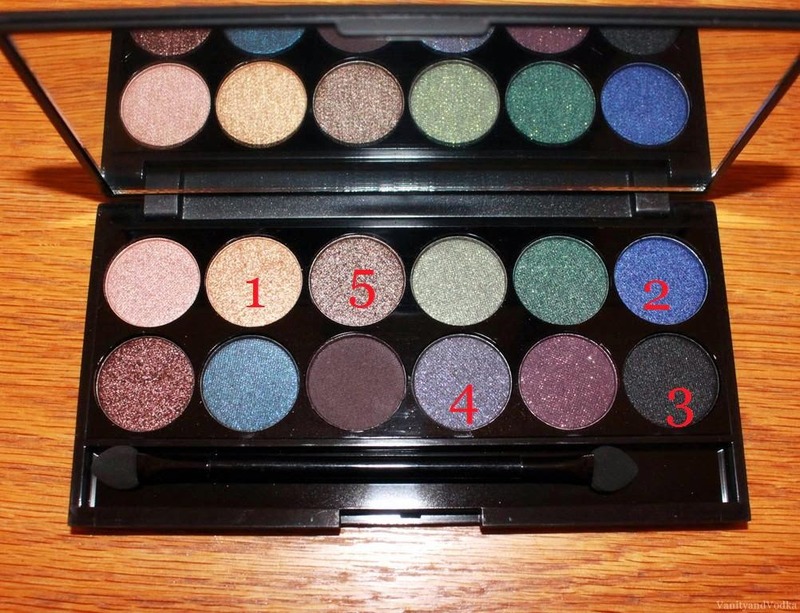 What are your favorite shades for a sultry smoky eye?? I truly love it when you do. Wow amazing look! I love how long your lashes are! !